Oh would love to join in Wendy as I really would like to get a Christmas Flimsy together so I can pin it over the weekend. Need to sew - still projects to finish!!! There's company in my house but I bet you will still fink stitching in my lap come tonight! I would have joined if I weren't so far behind on everything that I missed the message! I did stitch some, on Saturday night, but I haven't posted anything. I wish a much better year for 2019 for you. My sister had a saying. May the best of this year (2018) be the worst of next (2019). I hope that would work for you, too! 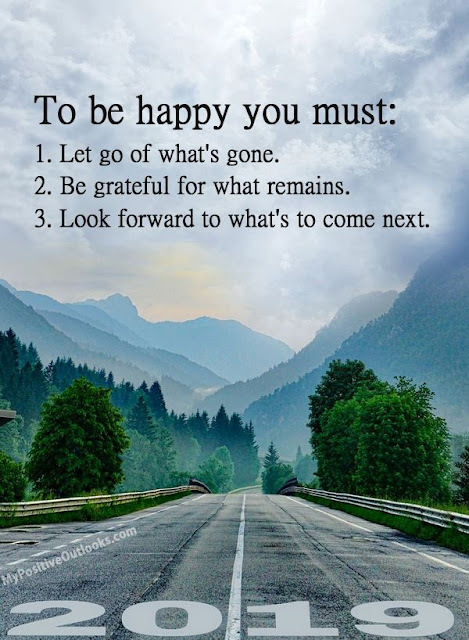 =) I know there are always blessings and things to be grateful over, but sometimes we have to look under the clutter of the trials and tribulations. LOL Thanks for being upbeat and for guiding these FNSI days. I'm going to try to be more organized and get a calendar set up for 2019 so I know what in the world is going on! Merry Christmas! I didn't sign up, but we were sewing along with you here in Canada. 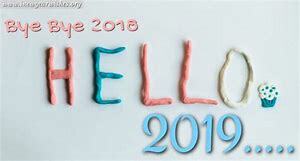 Here's to a MUCH better 2019 for all of us! 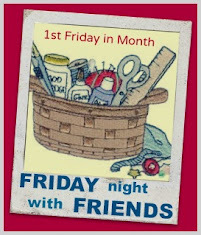 Looking forward to all the fun FNSI nights next year! Boy did I need see your little saying today about being happy. I'm going to copy and print it out.